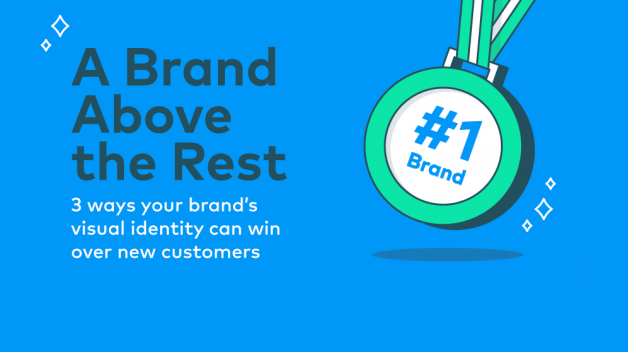 A powerful visual identity has many benefits: It stands out. It gives your company personality. It differentiates you from the competition. It’s recognizable and, hopefully, unforgettable. With proper maintenance and cultivation through a defined brand strategy, your marketing materials can attract new customers and position your business for big-time growth. In fact, 60% of consumers prefer to buy products from brands they’re already familiar with, according to Nielsen.